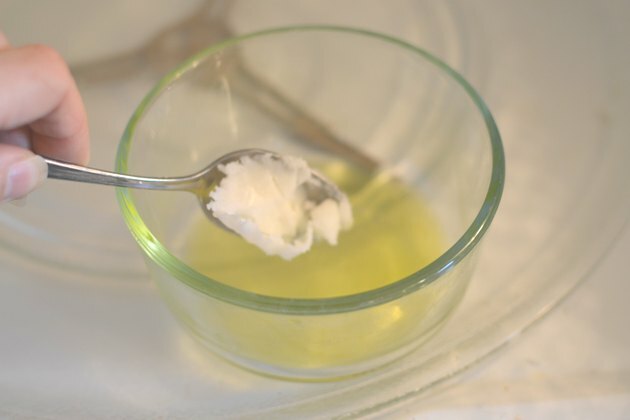 Making your own cuticle softener is as simple as warming a little olive oil. But you can vastly improve and personalize the recipe by adding a few other ingredients you’re likely to have around the house or can purchase for a few dollars at almost any natural beauty supply store. 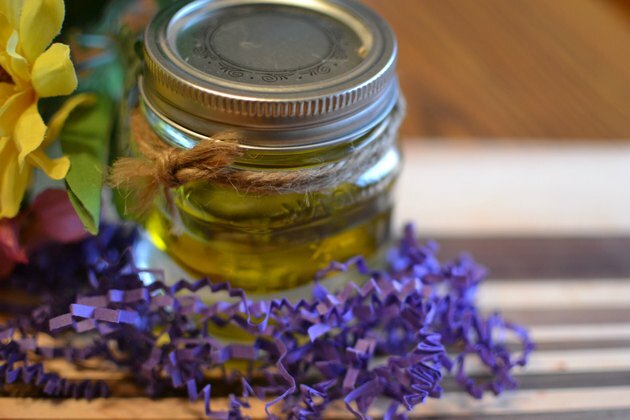 This kind of simple, inexpensive, easy-to-make cuticle softener can be stored in a small jar until needed and makes an ideal gift for almost any occasion or holiday. Purchase or clean and then reuse a small jar or plastic squeeze bottle to store the softener you’re about to make. 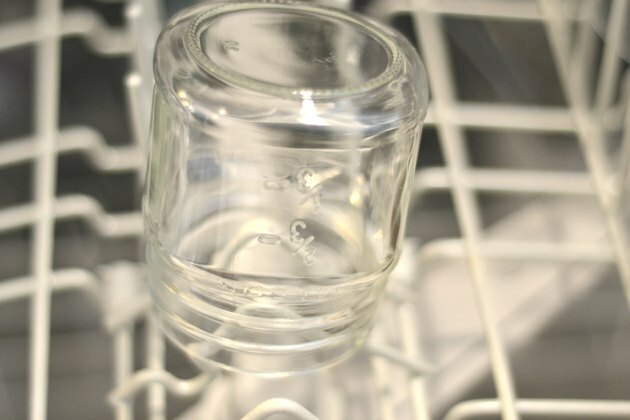 If you reuse a cosmetics jar, sterilize it by running it through the dishwasher. Warm up to 3 tbsp. of your favorite carrier oil over an oil warmer, in a double boiler or by microwaving for a few seconds in a small bowl. Olive oil is ideal since it’s inexpensive, effective and readily available, but jojoba and almond oils are also popular choices. Add up to 1 tbsp. of coconut oil or cocoa butter to the still-warming oil to help thicken the softener, if desired. 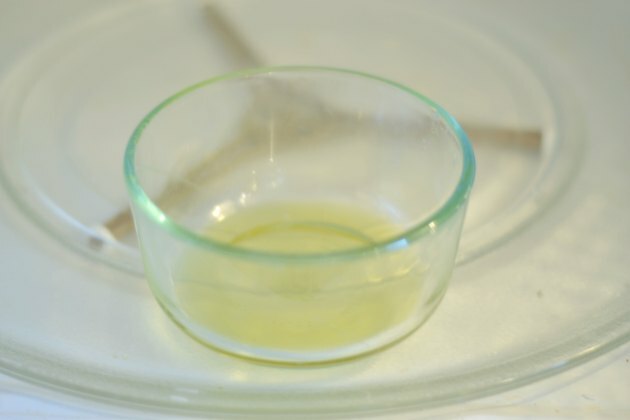 Accompany this with an equal portion of glycerin to help the oils mix. 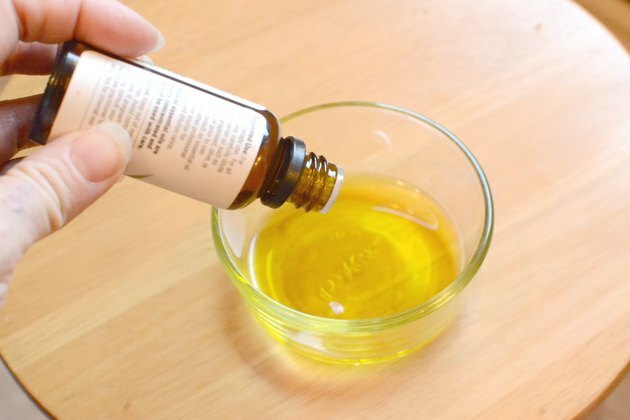 Remove the warmed oil or oils from the heat (if using an oil warmer or double boiler). Stir in two to three drops of essential oil, such as eucalyptus, lavender or rose. Use the cuticle softener by first soaking your hands in warm water for a couple of minutes, then massaging the softener into your cuticles. Allow it to sit for up to 10 minutes, then trim your cuticles as necessary. Alternatively, you can simply massage the softening oil into your cuticles before going to bed. Store any unused portions in the jar or plastic squeeze bottle.